Inflammatory bowel disease (IBD) is a medical term that describes a group of conditions in which the intestine become inflamed (red and swollen). Two major types of IBD are Crohn's Disease and Ulcerative Colitis. Ulcerative colitis affects the large intestine (colon) whereas Crohn's disease can occur in any part of the intestines. No one knows for certain yet what causes IBD but it is believed to be a combination of genetic, environmental and immunological factors. Exposure to environmental triggers – possibly viruses, bacteria and/or proteins – prompts the immune system to switch on its normal defence mechanism (inflammation) against a foreign substance. In most people, this immune response gradually winds down once the foreign substance is destroyed. In some people (possibly those with a genetic susceptibility to IBD), the immune system fails to react to the usual ‘switch off’ signals so the inflammation continues unchecked. Prolonged inflammation eventually damages the walls of the gastrointestinal tract and causes the symptoms of IBD. 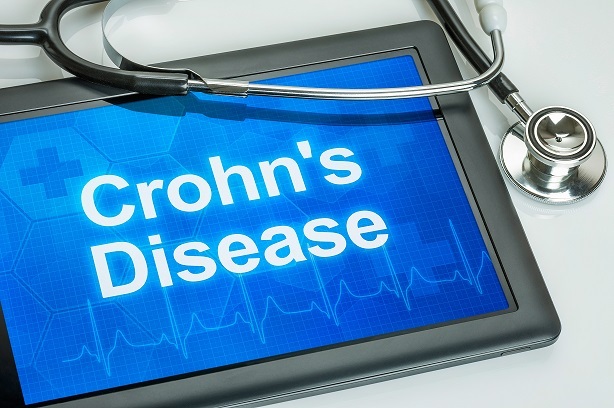 A small percentage of people with IBD may also experience problems outside the gastrointestinal tract including joint pain, skin conditions, eye inflammation, liver disorders, and thinning of the bones (osteoporosis). 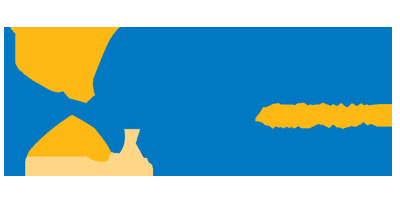 Although IBD is a chronic (ongoing) condition, symptoms may come and go depending on the presence and degree of inflammation in the gastrointestinal tract. When inflammation is severe, the disease is considered to be in an active stage. When inflammation is less (or absent), symptoms may disappear altogether and the disease is considered to be in remission. For most people with IBD, the usual course of disease involves periods of remission interspersed with occasional flare-ups. IBD cannot be cured as yet but it can be managed effectively, especially with the use of medications to control the abnormal inflammatory response. Controlling inflammation allows the intestinal tissues to heal and relieves the symptoms of abdominal pain and diarrhoea. Once symptoms are under control, continued use of medications helps to reduce the frequency of flare-ups and maintain remission. Medications most commonly used to manage IBD include aminosalicylates, corticosteroids, immunomodulators, biological agents and antibiotics. 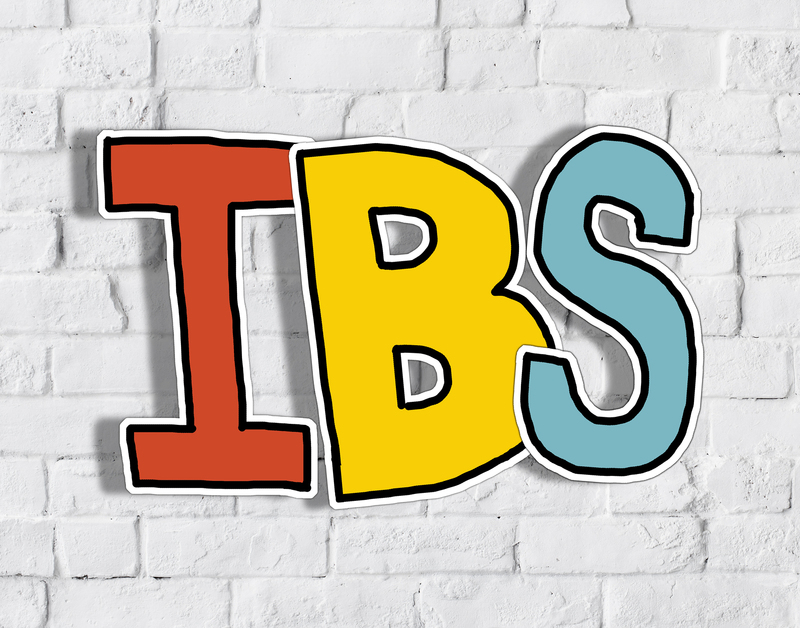 You may have heard of IBS (irritable bowel syndrome) and wondered if it is the same as IBD (inflammatory bowel disease). While often confused because their names are similar and their symptoms can seem comparable, the two are not the same. Yes, both diseases affect the digestive tract. However, with inflammatory bowel disease, inflammation is the key characteristic. Irritable bowel syndrome (IBS) is a common disorder that affects your large intestine (colon). Irritable bowel syndrome commonly causes cramping, abdominal pain, bloating gas, diarrheoa and constipation. Despite these uncomfortable signs and symptoms, IBS doesn't cause permanent damage to your colon. Most people with IBS find that symptoms improve as they learn to control their condition. Only a small number of people with irritable bowel syndrome have disabling signs and symptoms. Fortunately, unlike more-serious intestinal diseases such as ulcerative colitis and Crohn's disease, irritable bowel syndrome doesn't cause inflammation or changes in bowel tissue or increase your risk of colorectal cancer. In many cases, you can control irritable bowel syndrome by managing your diet, lifestyle and stress. Original generation time 0.8646 seconds.